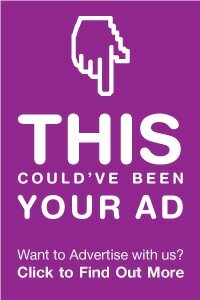 This is an update to this post. 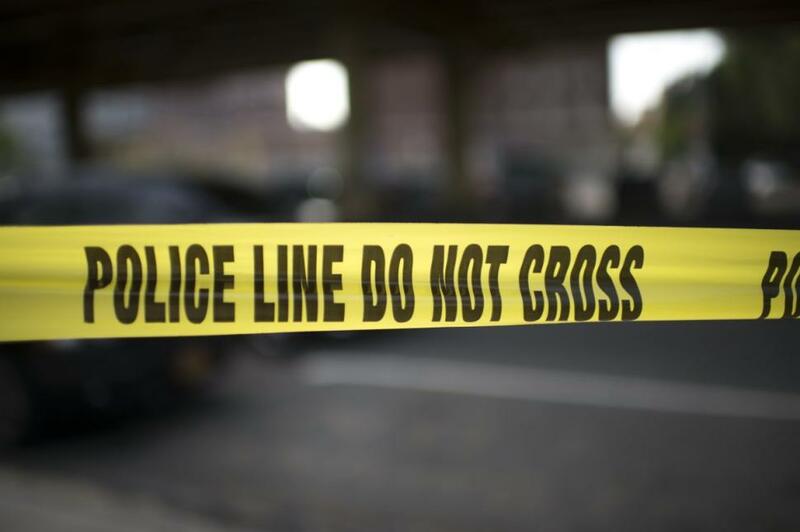 The Alexandria Police Department is conducting a death investigation in the Unit block of S. Van Dorn Street in the Landmark/Van Dorn area of Alexandria, Virginia. The victim & suspect have now been identified. 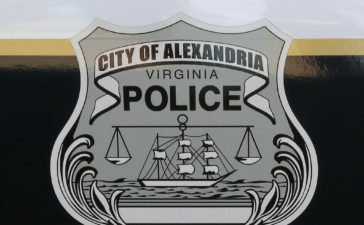 The Alexandria Police Department have charged a 44-year-old City resident as part of a death investigation in the Unit block of S. Van Dorn Street. 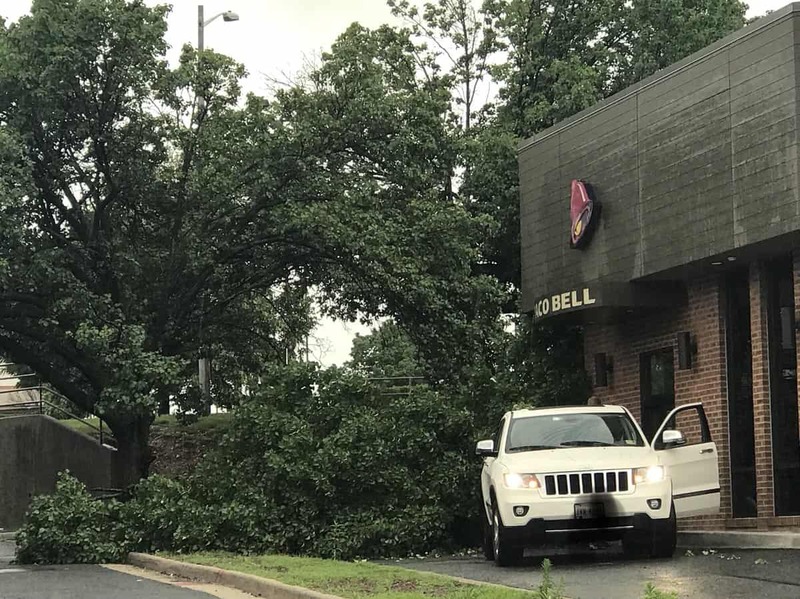 A Twitter follower reported a tree fell on to the drive-thru lane at Taco Bell in Van Dorn Plaza in Alexandria, Virginia late Sunday afternoon. 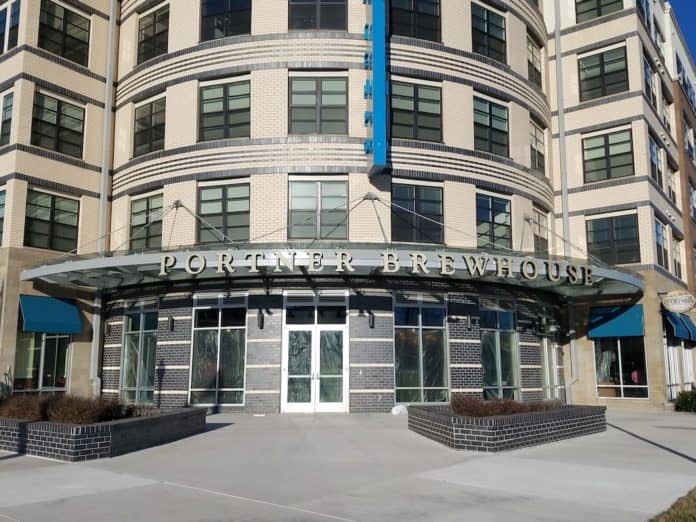 After opening the Portner Brewhouse just last year, Catherine and Margaret Portner, two of Robert Portner’s great-great granddaughters, have now announced they are abruptly closing their brewery restaurant. 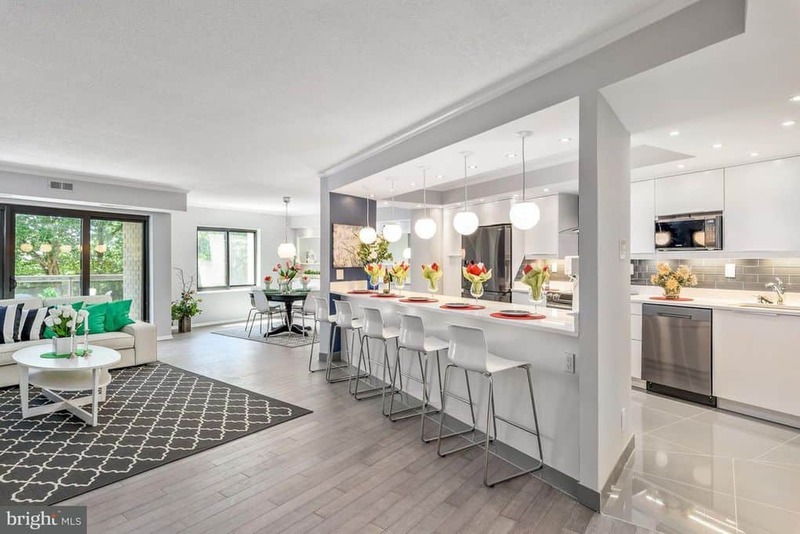 The Alexandria Fire Department (AFD) responded to a fire at a two-story townhouse in the West End area of Alexandria, Virginia early Sunday morning.